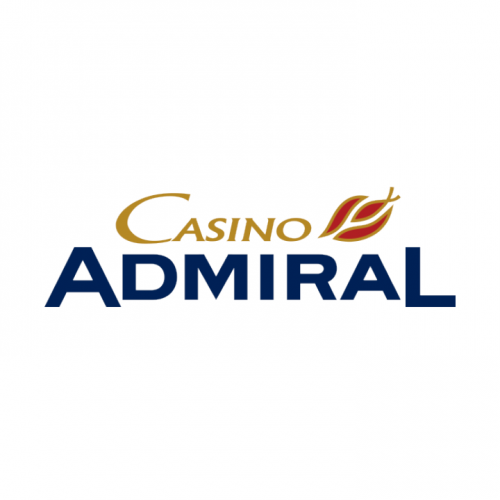 ADMIRAL – Europe’s number 1 in Entertainment – offers premium entertainment in more than 1,500 venues worldwide. 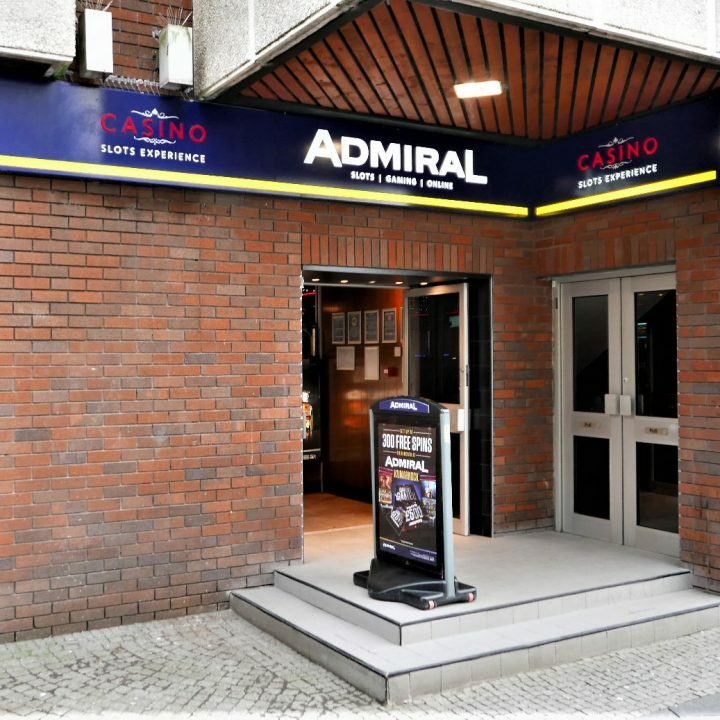 Enjoy live-games in a relaxed atmosphere in more than 60 casinos, play thrilling slot games on state-of-the-art gaming terminals and watch live broadcasts of sports events on the giant screens in the ADMIRAL sports betting outlets. Top standards are set, not only with the gaming offering but specially trained servicing staff and the use of the latest technologies also ensure the highest level of player protection.